Welcome to the MCN Launch centre for the new Aprilia RSV4. Here you can find all the information you could want about the new Aprilia V4 motorcycle. Remember to check back regularly as we will have all the latest news on this new bike launch here. 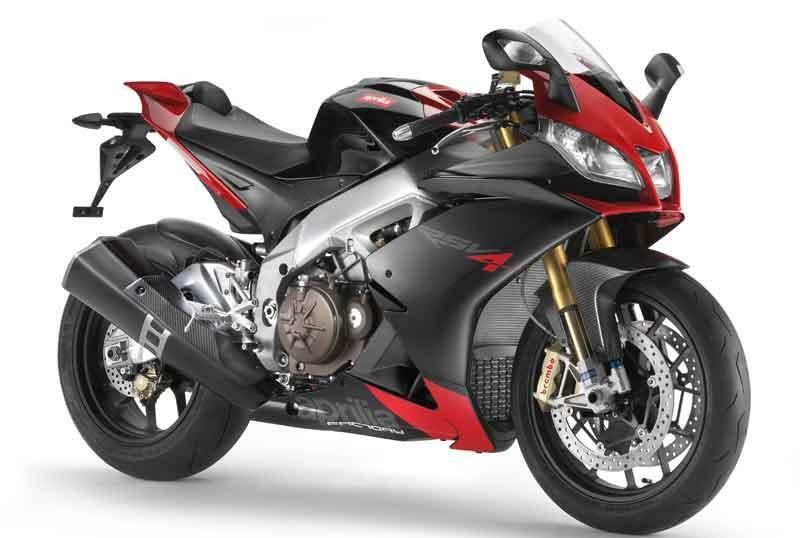 The RSV4 is a completely new motorcycle from Aprilia with a 999cc V4 engine. Amazingly it also weighs in at 190kg fully fueled, which incidentally is 9kg less than a Honda CBR1000RR Fireblade weighs with an empty tank. Check back here regularly for the latest news and announcements on the launch of the Aprilia RSV4 V4 motorcycle.